Batman's arch-nemesis is coming back in a big way. 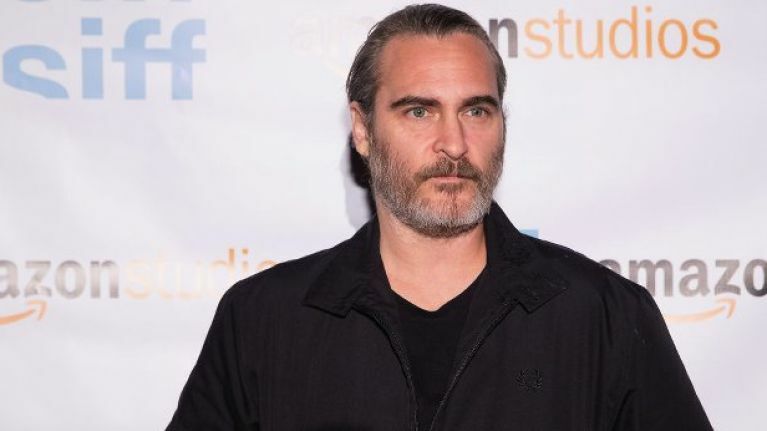 Warner Bros have officially given the new Joker origin movie the go-ahead, with Gladiator star Joaquin Phoenix being handed the lead role. The director attached to the project, Todd Phillips, may come as a surprise, having most famously helmed the Hangover Trilogy and co-written the Borat movie along with Sacha Baron Cohen. As you'd expect from a film about the Joker, the chaotic mastermind at the heart of the best Batman film to date, it is set to be darker and more experimental than any comic book origin story that has come before. A release date hasn't yet been announced, but shooting will begin in September in New York. 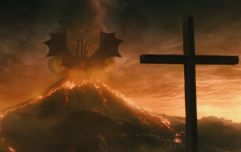 The budget is reportedly in the $55 million range according to the Hollywood Reporter, meaning that it will be considerably cheaper than recent superhero films. There are also rumours that the tone will be more akin to that of a crime drama, rather than something more formulaic typically found in the genre. Whatever the case may be, Phoenix is one of the finest actors of his generation and watching him portray the gradual descent of a normal man into the deranged mind of the Joker will be fascinating. It might be easy to be intimidated by Ledger's Best Supporting Actor-winning performance as the Joker before his untimely death, but speaking to Indiewire, Phoenix said “I think that genre, comic books, kind of lends itself to having different people play the same character and interpret it in a different way." "It’s kind of built into the source material in some ways. I think it’s cool when people do that," he added. He'll be better than Jared Leto in Suicide Squad, anyway. That we're confident about.